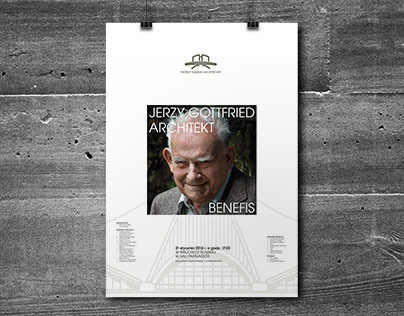 JERZY GOTTFRIED ARCHITECT. 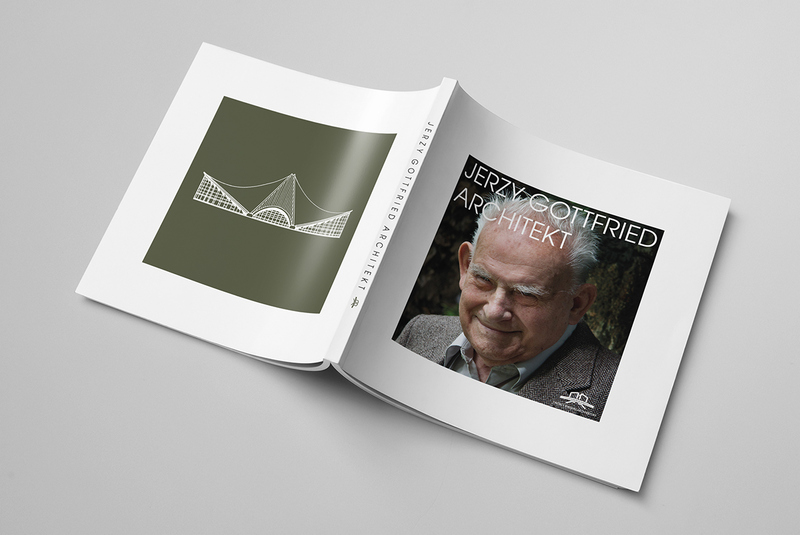 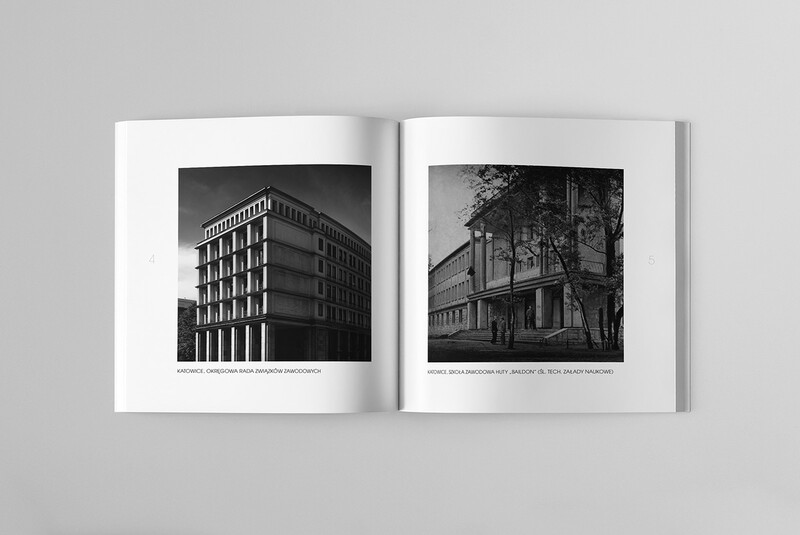 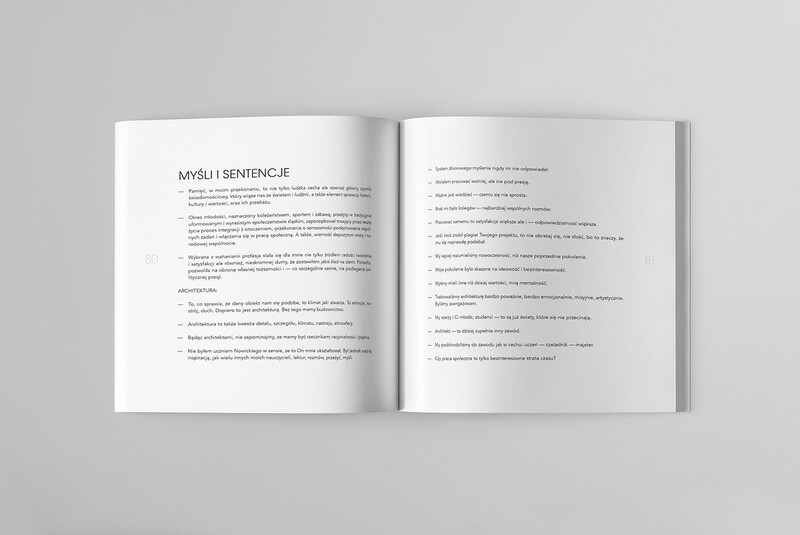 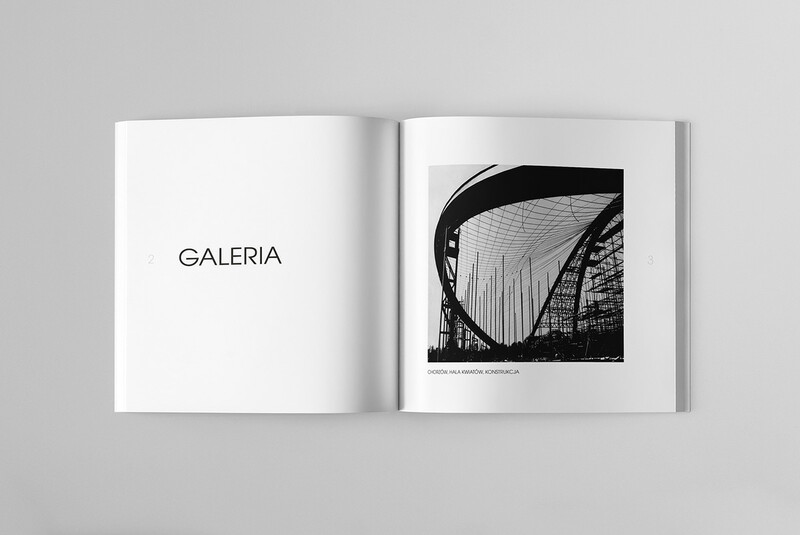 This catalog accompanies the exhibition prepared to benefit the work of the architect. 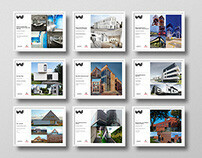 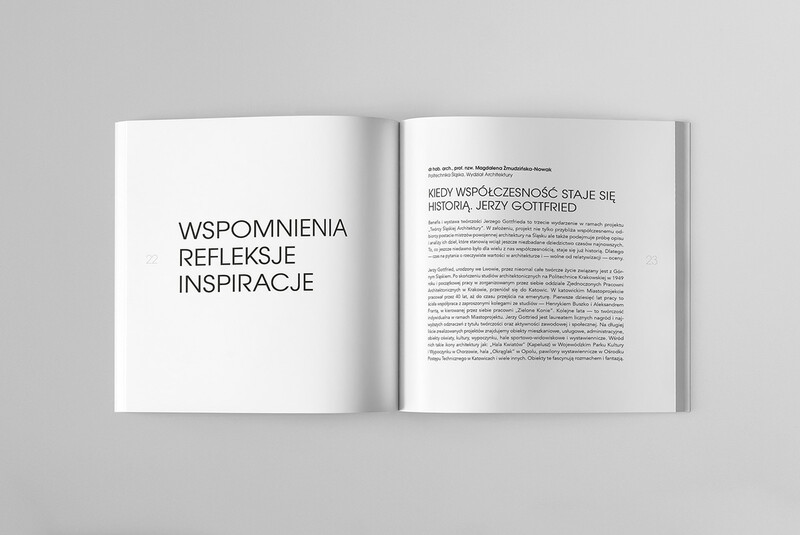 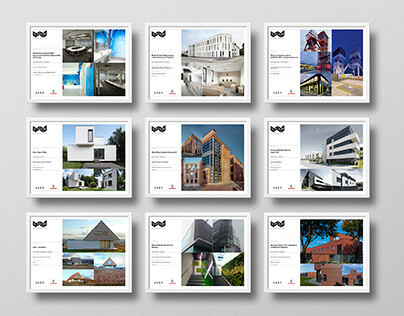 Photography: Anna Tomaka-Wójcik, Iwona Wander, Tadeusz Barucki, Henryk Buszko (archieve), Jerzy Gottfried (archieve). 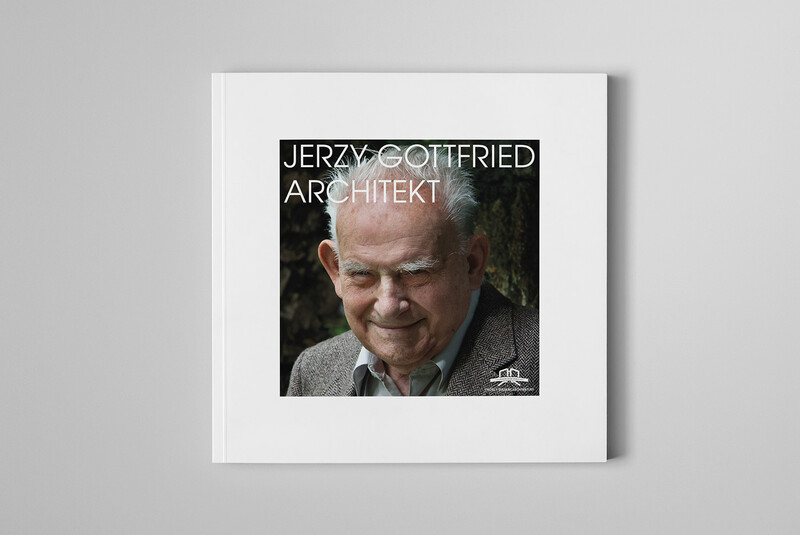 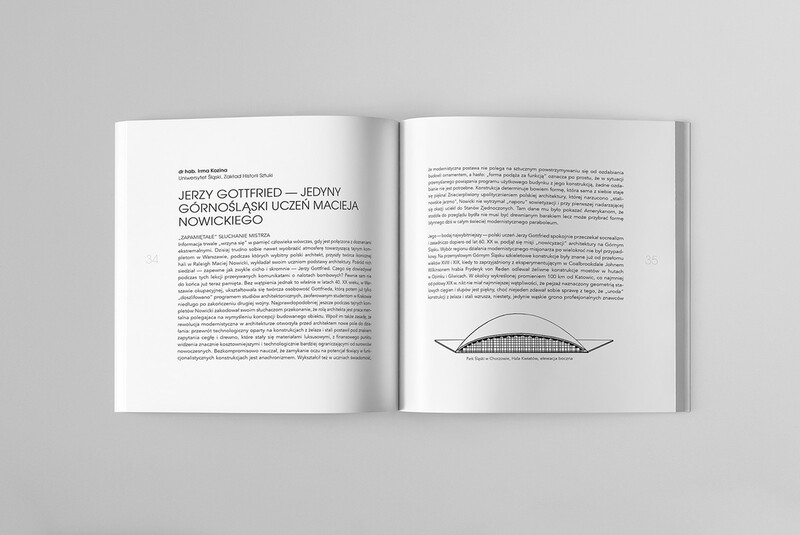 Drawings: Aleksander Franta, Jerzy Gottfried (archieve). 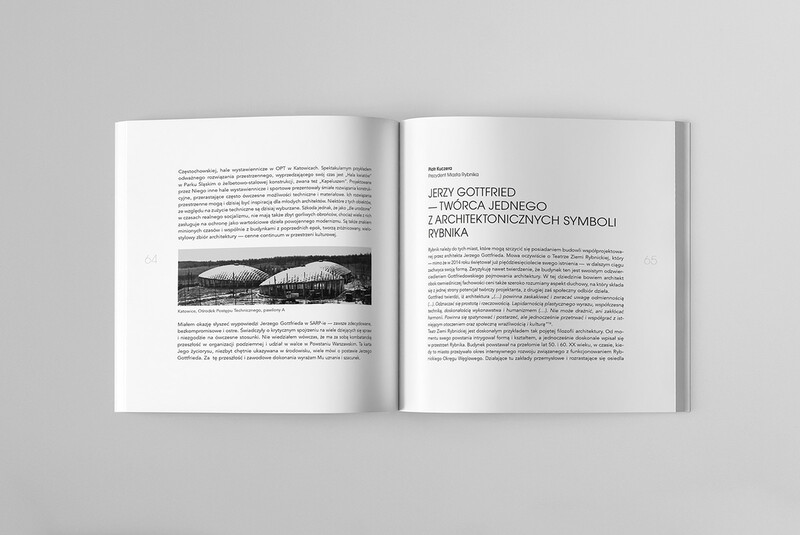 This Catalog accompanies the exhibition prepared to benefit the work of the architect.